I can provide my services for preparing your company accounts for your approval and submitting the CT600 to HMRC. I will advise you of any tax liability if any which your company may have and details of how to pay HMRC. I will also submit your abridged accounts to companies house. I will look after your accountancy and bookkeeping – so you can look after your business better! Keeping up with all the deadlines for your accounts, annual returns and VAT can be...Read moreI will look after your accountancy and bookkeeping – so you can look after your business better! Keeping up with all the deadlines for your accounts, annual returns and VAT can be a headache for a small business – let me take the strain! •	Get someone to look after your bookkeeping at reasonable rate? 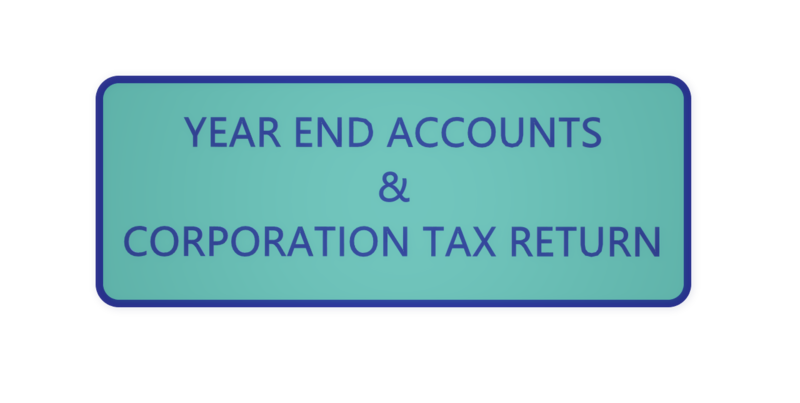 •	File your yearly HMRC returns on time? •	Or simply don’t even know where to start? 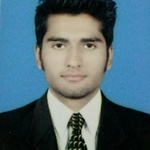 I have worked in an accounting role for the chartered accountants. Responsible for producing accounts and tax returns as well as providing advice in these areas. I always enjoy trying to make the finance side of a business easier to understand for the client.